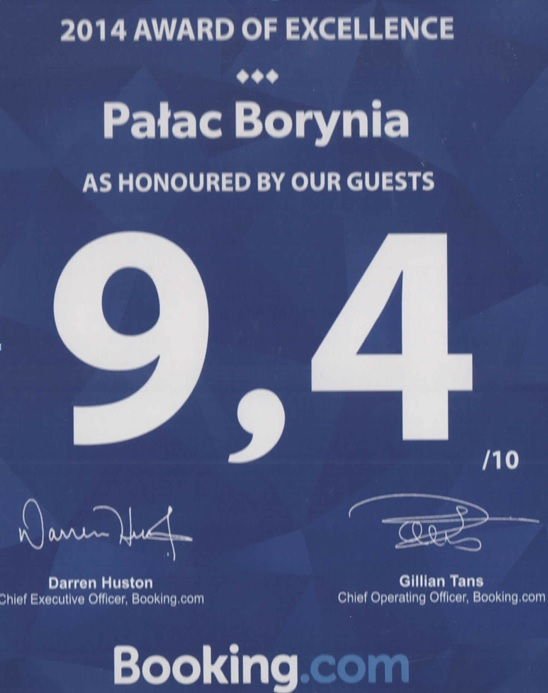 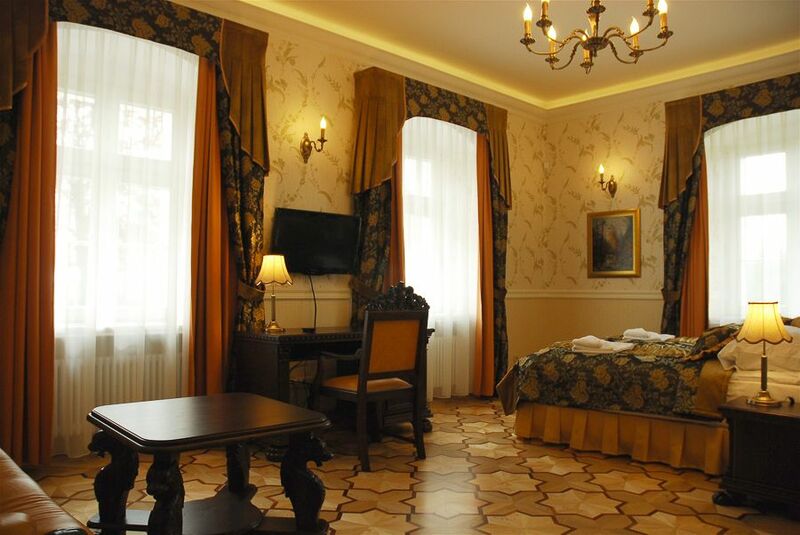 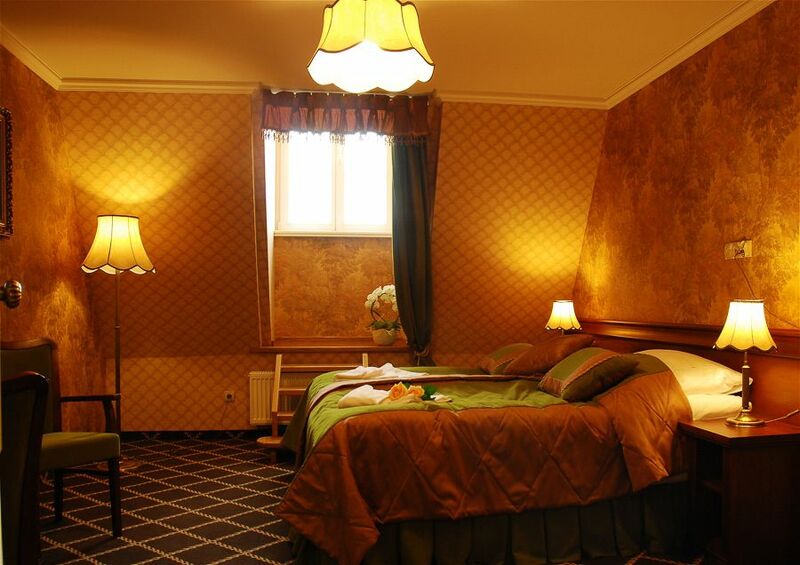 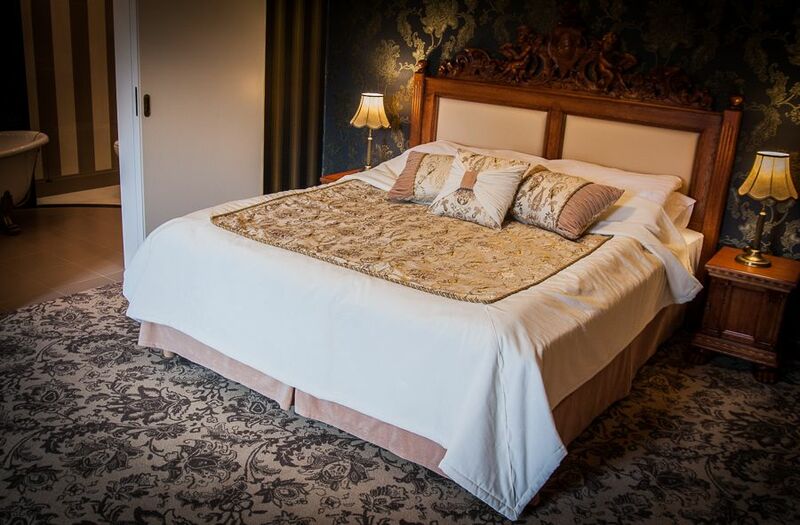 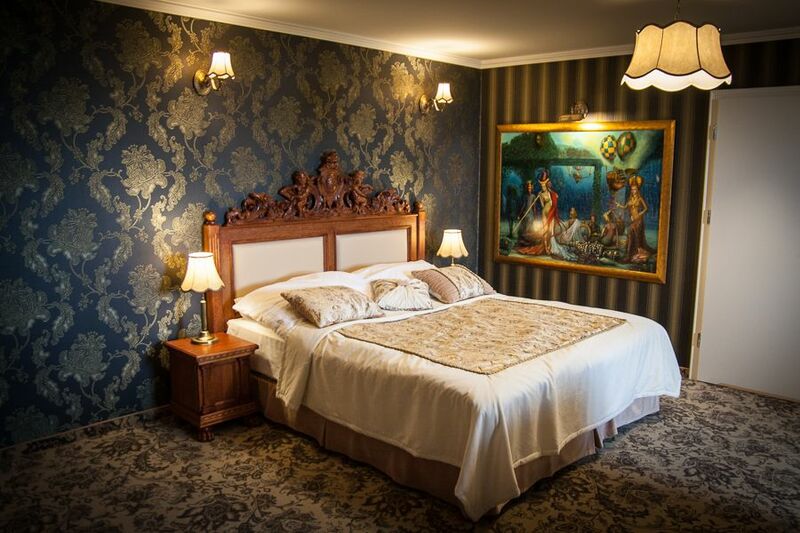 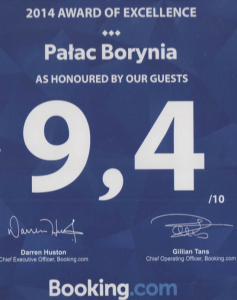 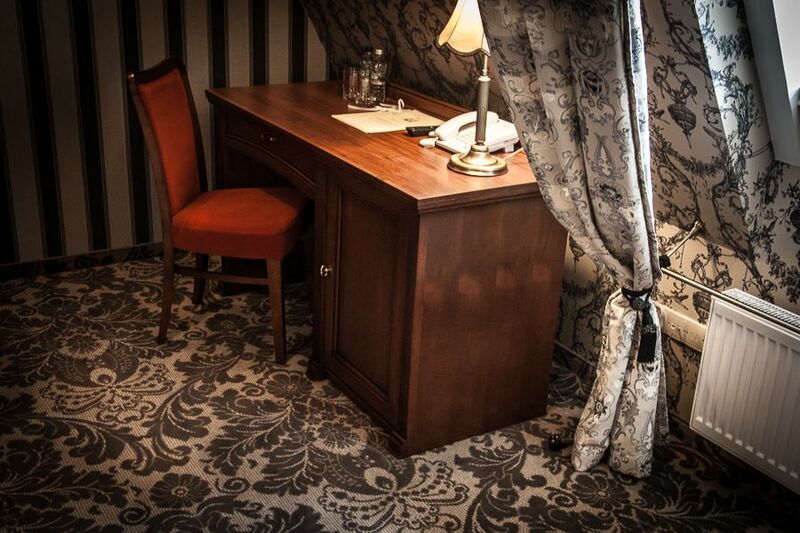 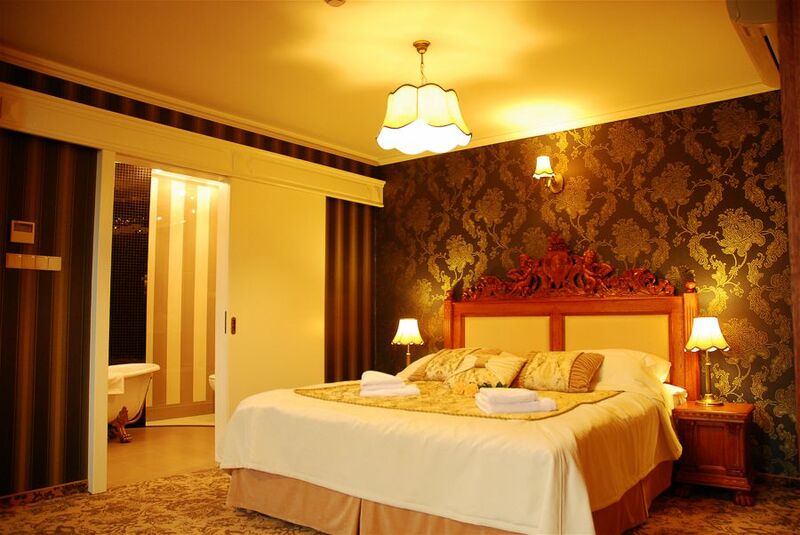 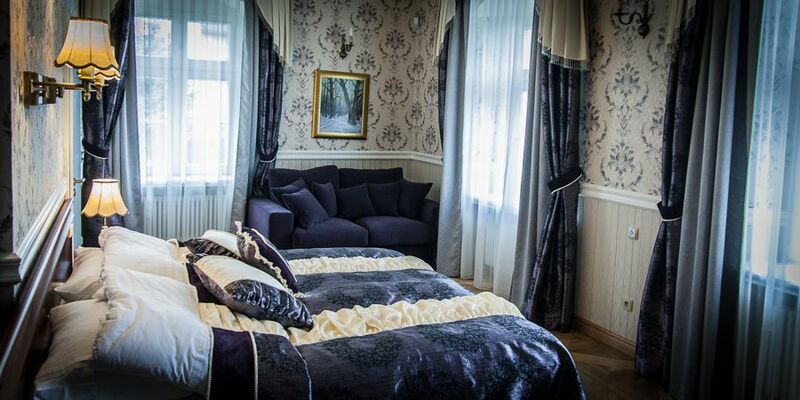 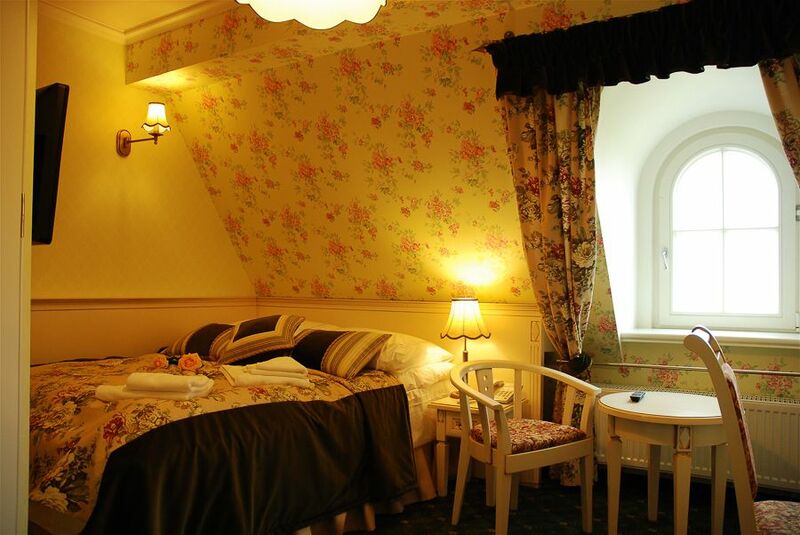 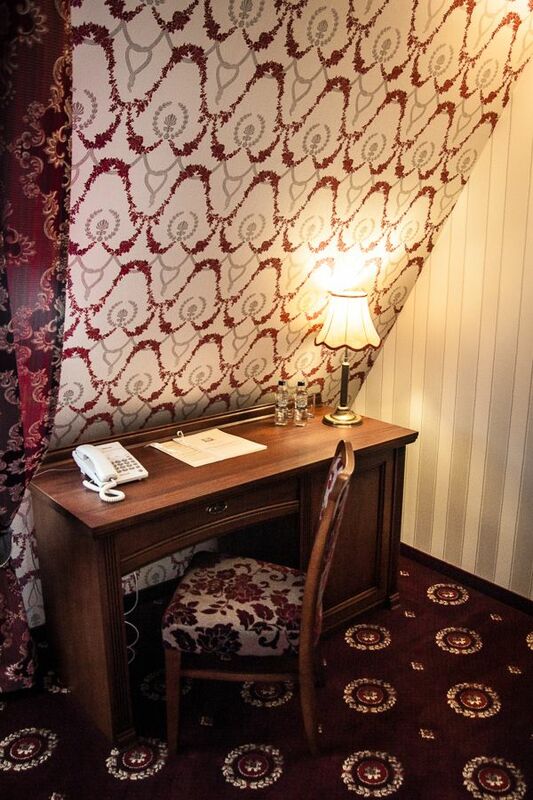 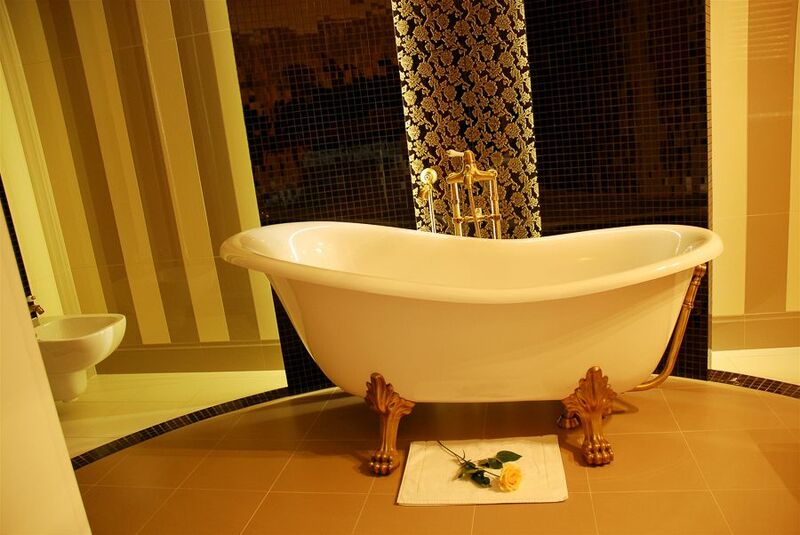 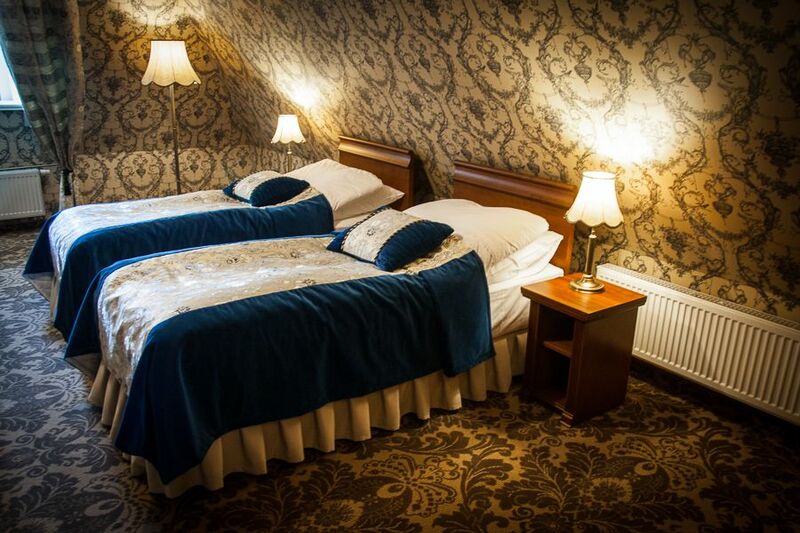 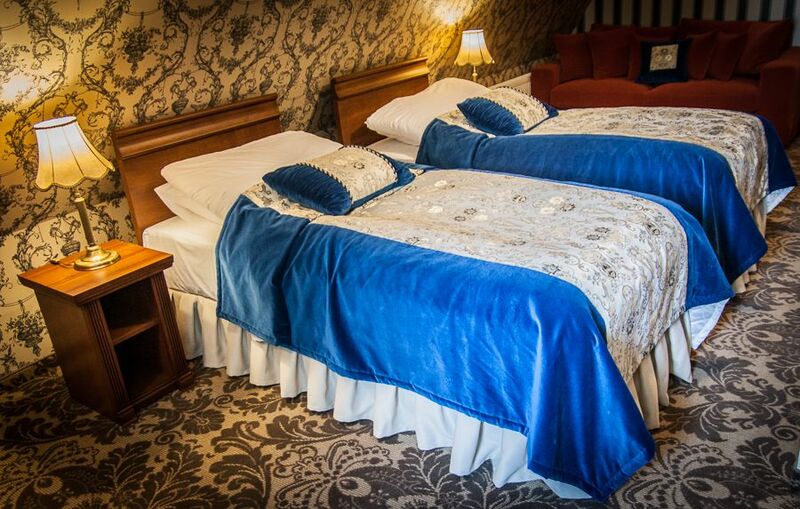 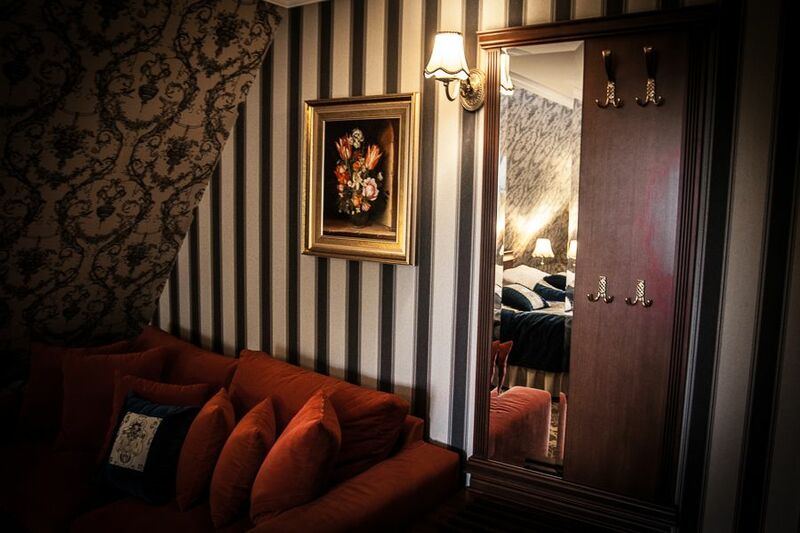 Borynia Palace Hotel has 20 rooms including 2 suites of high standards. 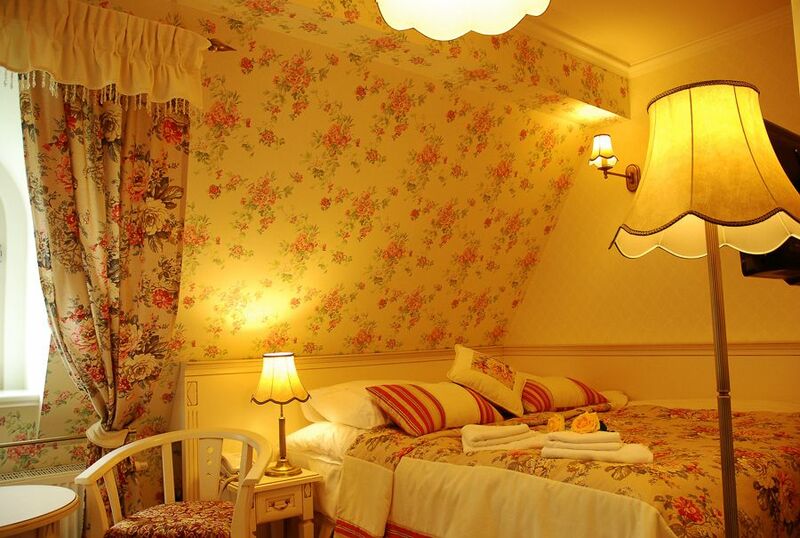 The rooms on the ground floor are inspired by vivid and cool hues of seasons of the year. 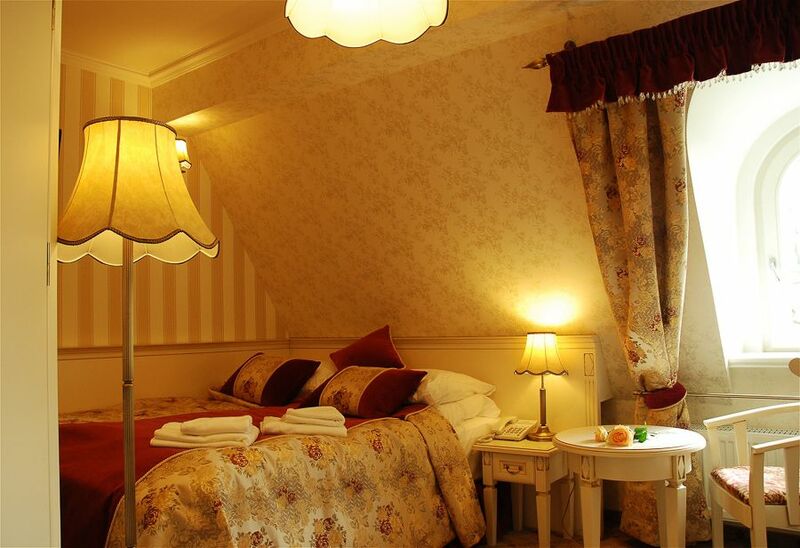 The rooms on the second floor represent the French style, however, on the third floor one can luxuriate in English style. 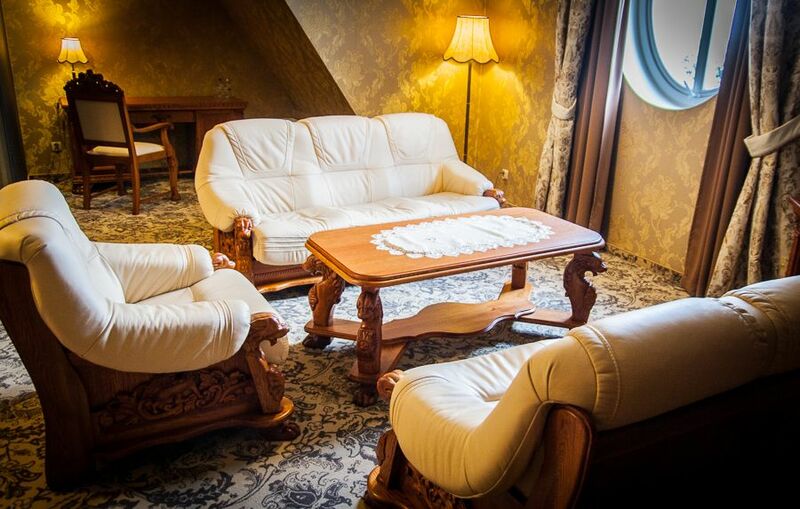 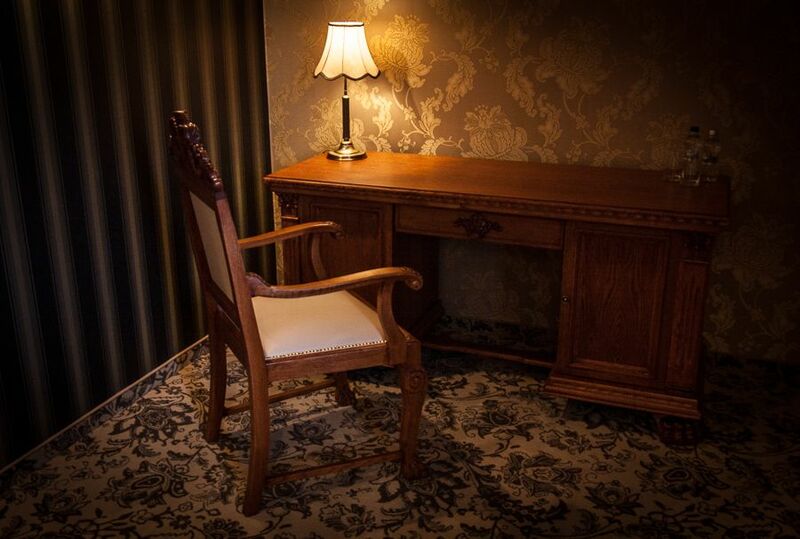 Every room has: free Internet access, TV, telephone,, safe. 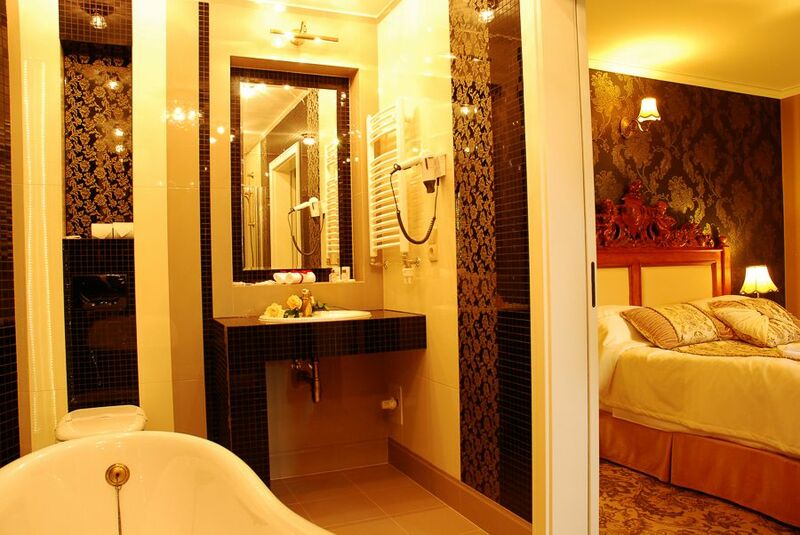 In every room there are hairdryer, set of towels and toiletries.